This November, the PlayStation 4 is launching in North America and Europe. Know where it's not? Japan, that's where. 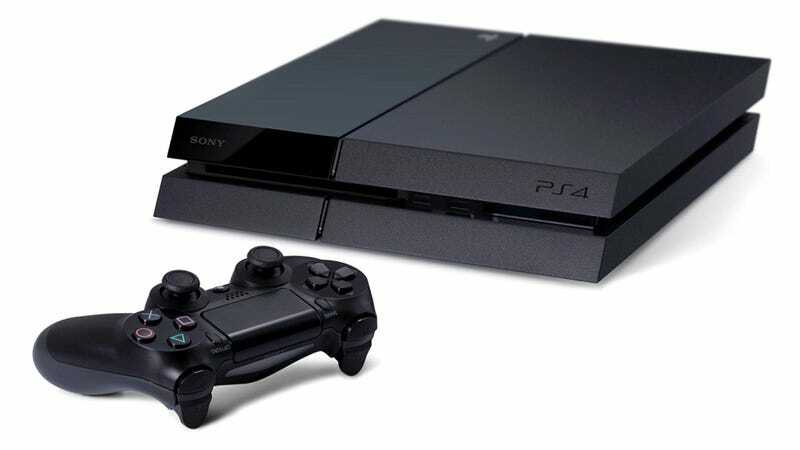 While Sony is a Japanese company, the country won't see the PlayStation 4 until next February. On the official Japanese blog, many commenters seem disappointed by the news. Some are angry, while others are resigned to the fact. Sony said the reason for the delay was that they'd like to have a strong line-up of Western titles (they need to be localized, you know!) as well as Japan-specific games. "This late launch is truly disappointing. But looking at the launch line-up it does seem like putting the console on sale this year would be hard." "Promising pre-orders abroad there weren't enough machines for this country, so it was pushed back!" "Well, this is a disappointment." "I don't want to play a half-localized game, so the two-month wait is a valid excuse." "I was excited about getting the PS4 and Battlefield 4 at launch, but it's two months later than the U.S. and Europe. I totally lost interest. Thanks! I'm not going to buy the PS4 until there's a price cut." "This is a Japanese game console, I wanted it to launch in Japan first. I don't care about the number of consoles or the launch line-up." "I wanted to play the PS4 over the New Year's holidays." "Change the date at the Tokyo Game Show, you incompetent lot." "I thought if it was late, it would be December, but geez, we have to wait until February... Are gamers who don't play Western titles going to buy this at launch [in Japan]? I don't think there are many of those." "This is neglecting Japanese gamers." "I seem to remember Japan getting the Vita two or three months before it was released abroad." "The Japanese game industry is no good." "It can't be helped, and February is fine." "That was a great press conference. Save for the PS4 release date." "This is the result of Japanese gamers being a lower priority." "I'm really envious of Xbox One players. Microsoft listened to fans abroad and made improvements. Sony Japan isn't doing anything like that at all." "That's a lie that localization takes time. The PS3 versions of some of these games are going on sale in Japan this year." "The PS4 launch date was a letdown, but I enjoyed what I saw. Also, the Vita TV they revealed is amazing!" "Guess they're going to run an amateur sales operation again." "Isn't the PlayStation a Japanese console?!" "I understand, and I can wait. But if they could sweeten that first edition bundle a little more..."
"February is too late. Forget the PS4, I'm getting a PC."